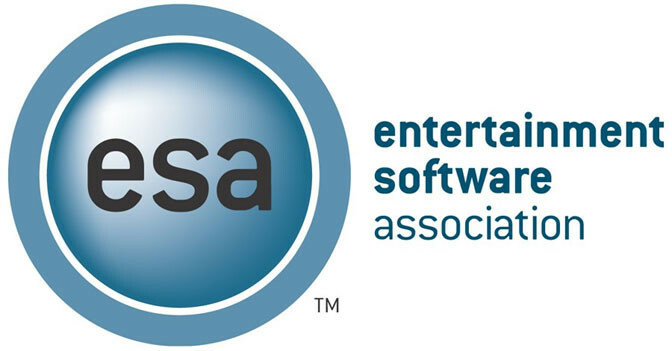 Video game players are more politically engaged than most Americans, and 100 million of them will vote in next year’s presidential election, according to a new survey commissioned by the Entertainment Software Association (ESA). The first-of-its-kind survey explored the political attitudes of video game players, providing a snapshot of their political leanings and positions on key issues. It finds that more than 80 percent of gamers said they anticipate voting in 2016, compared to 75 percent of non-gamers. 79 percent of gamers voted in the 2012 presidential election, compared to 69 percent of the general public. In addition to gamers’ political engagement, the survey explored their political affiliations. 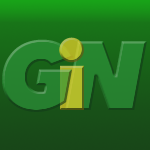 Forty-eight percent of gamers identified themselves as conservatives and 38 percent as liberals; among political parties, 38 percent said they align with Democrats, 38 percent with Republicans/Tea Party, and 24 percent label themselves as independents. 40 percent said the military should be used “as often as is needed to promote U.S. policies,” while another 40% said diplomatic solutions should be the aim of foreign policy. The study, conducted by Ipsos, surveyed 4,147 video gamer players through an online questionnaire. Respondents were 18 or older and reported playing video games at least three to four hours per week. This new data closely follows ESA’s recent finding that the U.S. video game industry has a presence in 84 percent of U.S. congressional districts. 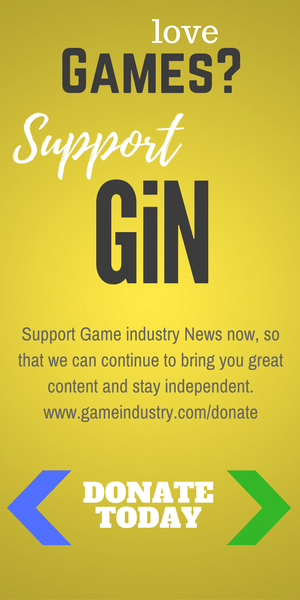 With more than 1,600 video game development studios and publishing companies operating 1,871 separate video games facilities nationwide. That same report also stated that 406 U.S. colleges and universities offer graduate and undergraduate degrees or professional certificates in video game design and development. This is an increase from 390 in 2014. 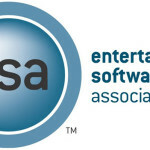 ESA offers a wide range of services to interactive entertainment software publishers, including conducting business and consumer research, providing legal and policy analysis and advocacy on First Amendment, intellectual property and technology/e-commerce issues, managing a global content protection program, owning and operating E3 and representing video game industry interests in federal and state government relations. Really interesting. I thought gamers would be more liberal. In fact, I was just saying to someone yesterday that gamers are so widespread now that you can no longer generalise and these figures support that.